Receiving an award in your field and specialty area is one of the most important honor. 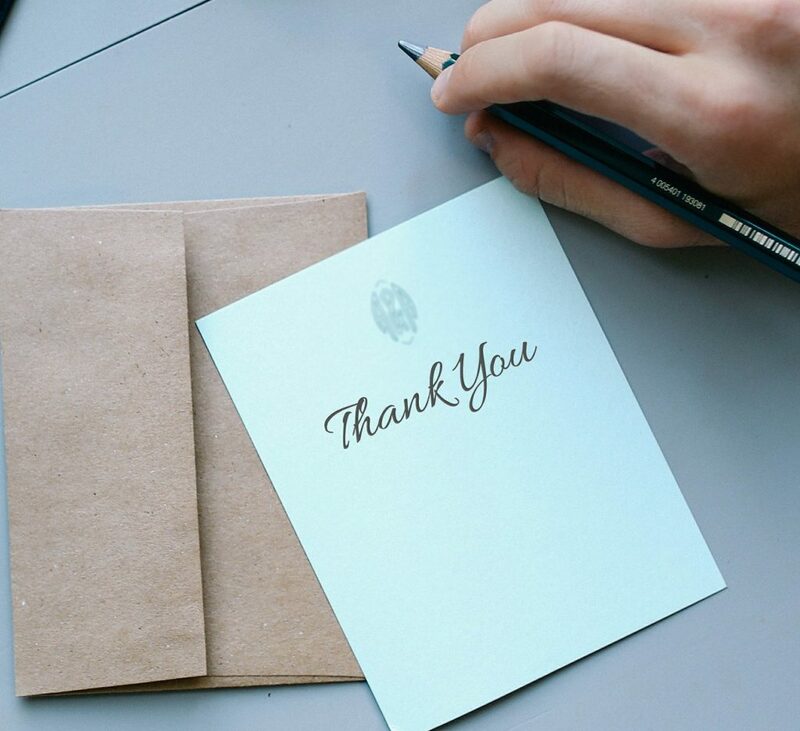 People often forget to send a thank you card or note to the awarder. This is a way of saying I really appreciate your recognition. Because a lot of people dont take the time to do this, by sending a thank you note/card, you continue to build on your reputation as a leader. It could be as simple as a one liner that reads Dear.....Committee, I would like to extend my sincerest gratitude for recognizing and appreciating my work. Like may others, I always do my best and expects nothing in return, albeit, your thoughtfullness means a lot to me. Simply click here to return to Thank You Letters.